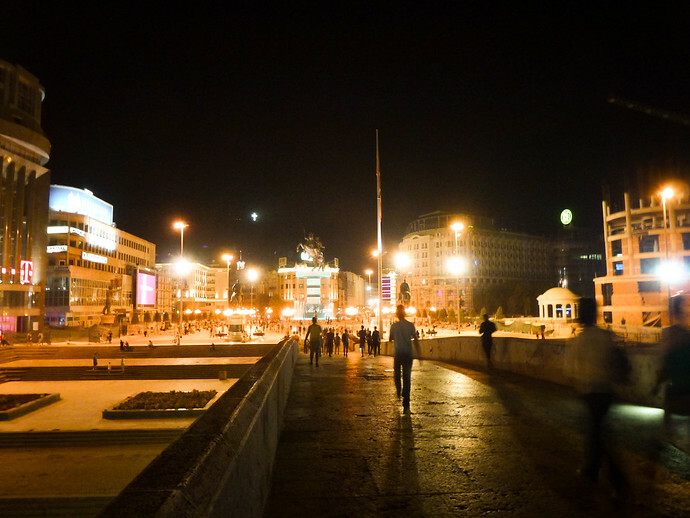 Wandering through Skopje’s Macedonia Square, a conspicuously illuminated plaza adorned with massive statues of people on horses, is the curious sight of a large, white telescope. Tourists and locals cautiously eye the quiet man standing next to the telescope, literally wondering, what’s up? As a traveler an immediate reaction is to be weary but given how expensive this telescope probably is, coupled with the sign “donations” only, logic wins. And the view, well, it’s amazing. Leaning forward, guided by amateur astronomer Radan, I saw an incredibly crisp view of Saturn. Whatever you’re imagining in your head, let me tell you, seeing it with your eyes doesn’t compare. My delight calmed a few others who were curious and they too came over. Afterward they waved their hands in front of the large lens, not completely convinced what they had see was real. Radan, takes out a very powerful laser pointer, aiming it to a faint dot in the sky, yup, that was Saturn. The next day it was a binary pair of stars that orbit another binary pair. 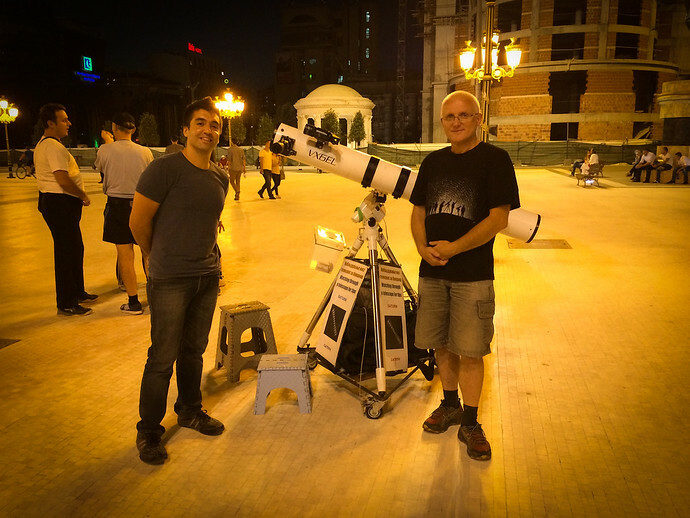 Radan is out in Macedonia Square most evenings, picking something interesting to focus his telescope on each time. You can like the Skopje Astronomical Society on Facebook and send them a message to find out what’s on the galactic menu that night. Thank you for this article. I hope to see you soon again. All the best. Thank you, it was nice meeting you. 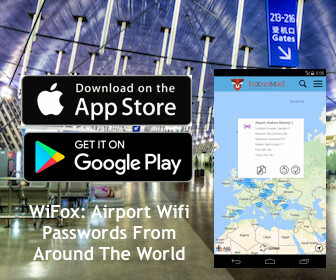 Hope to see you again soon as well – are you there during the colder days too? If the sky is clear and the moon is in the sky, I am probably in the square with my telescope. If the temperature is below 0C might not go that day on the job.